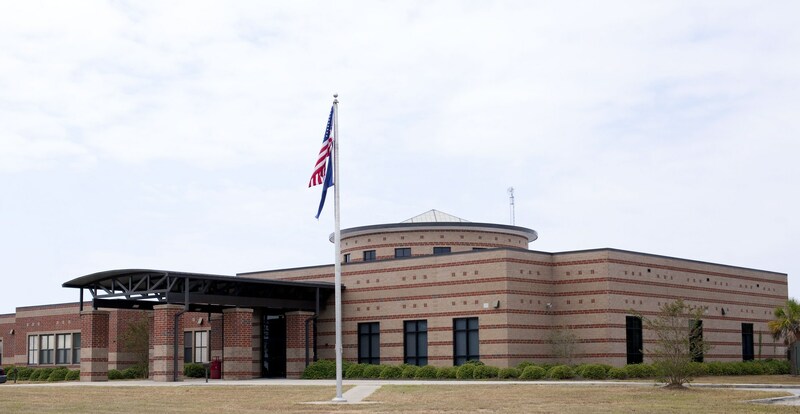 Central High School, one of the four high schools in the Chesterfield County School District, is located in a rural area six miles east of the town of Pageland, SC. The school was originally built in 1975. The campus consists of two buildings and four portable classrooms. Additional classrooms and new administrative offices were completed in the summer of 2003 costing approximately $4.5 million. These additions and improvements eliminate the need for many of the portable classrooms and band and chorus rooms. The school sits on sloping ground facing east on Zion Church Road. A wooded area borders the school to its north, west, and south sides. Residents border the school on the east side. The school houses approximately 650 students in grades 9-12.